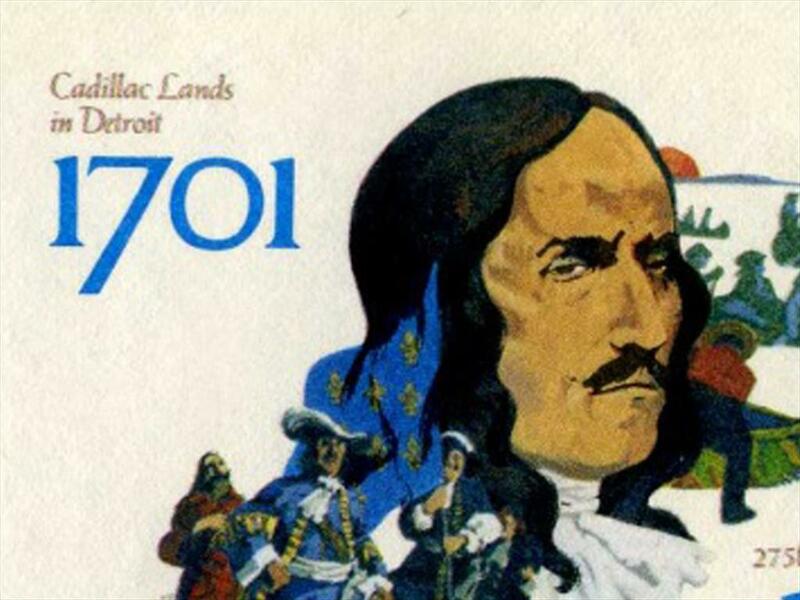 It’s surprising that Cadillac was created from the remnants of THE FORD COMPANY. 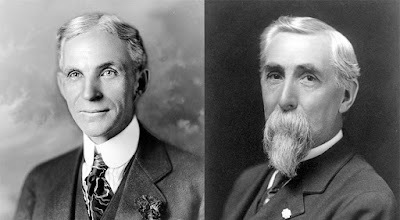 Henry Ford was in dispute with his financial investors, so he gathered up a group of confederates and left to start the Ford Motor Company. The investors called in an established manufacturing expert, Henry Leland to dissolve THE FORD COMPANY and liquidate all the assets. 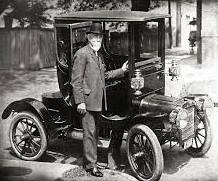 Instead Leland convinced the investors, William Murphy and Lemuel Bowen, that something could be salvaged, and persuaded them to invest in a new car powered by his own, proven, single cylinder engine. The Cadillac Automobile Company was registered on August 22, 1902, named after the man credited with establishing Detroit in 1701, the French explorer Antoine Laumet de la Mothe sieur de Cadillac. The first ‘Cadillacs’ rolled out in October 1903 (and were almost a complete likeness of the Ford Model A), but when they were displayed at the New York Auto Show, Cadillac attracted 2000 orders. The company’s reputation was based on precision engineering and the owners convinced their potential customers that Cadillac had created a new standard of excellence, and were simply better quality than their competitors. In 1905 Cadillac Automobile Company merged with Leland and Faulconer Manufacturing to form the Cadillac Motor Company, and the new company got straight down to the business of producing unique automobiles. In 1906 it produced the first closed car with a steel roof, and then in 1908 participated in an Interchangeability Test in Britain, and won the Dewar Trophy for the most improved car of the year. 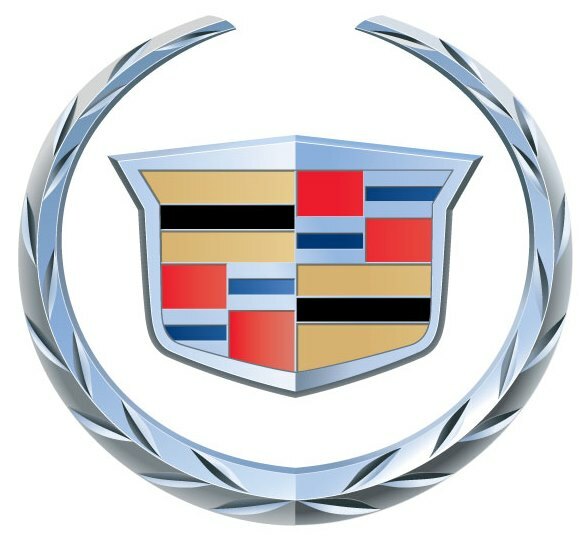 In 1909 Cadillac was acquired by General Motors and was immediately established as its ‘prestige division’, because of its precision manufacturing standards, which set a new standard for the auto industry in the United States. 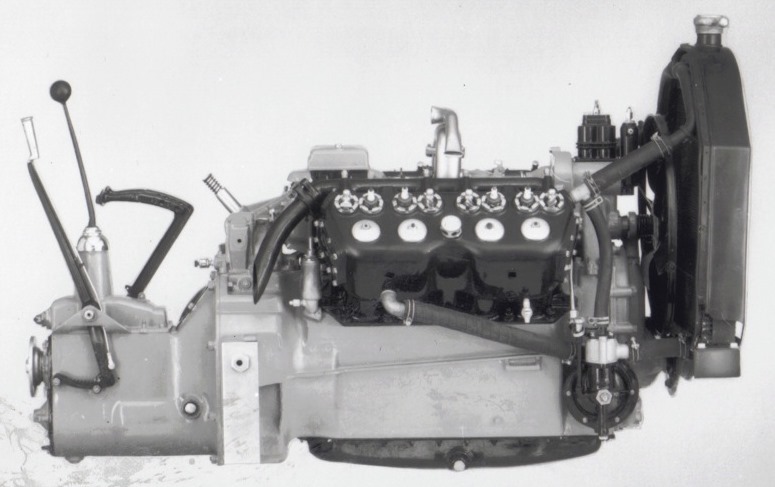 Cadillac was the leader in technological advances like a complete electrical system, the steel roof, the ‘clashless’ transmission and then the development of a V8 engine. 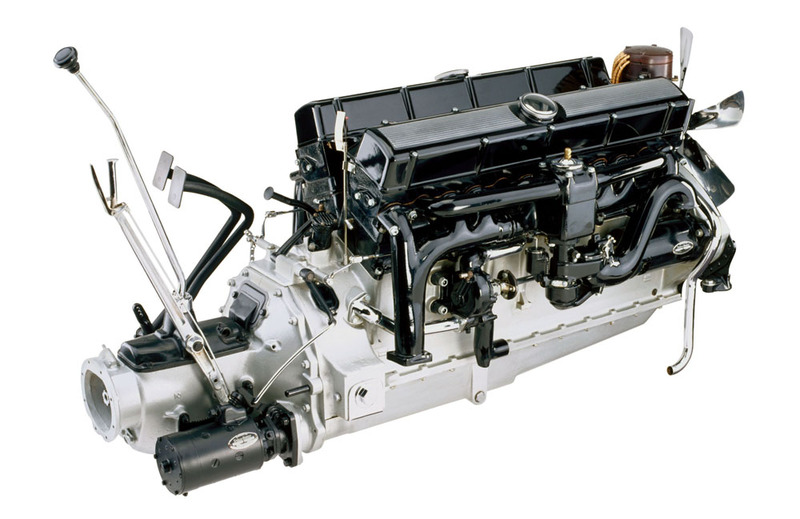 In 1930 it introduced a 45 degree V16 engine of 7.4L with an output of 165 bhp. 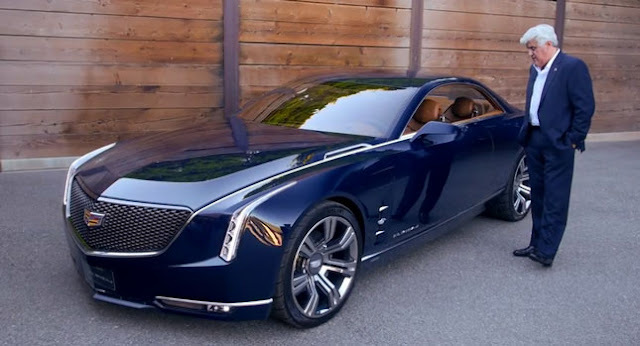 Again Cadillac set new standards for the US auto industry. Also in 1930 it hired stylist Harley Earl, who went on to become one of America’s leading car designers. Cadillac also introduced shatterproof glass. Cadillac also embraced a new invention called the ‘Philips Head' screw, which would become an industry standard by 1940. Cadillac was a very forward looking company, and never more clearly evidenced than by a controversial new sales policy. At the time a widespread policy in the industry discouraged sales to African Americans, and the head of its service division, Nick Dreystadt convinced a company committee to revoke the policy, and immediately sales increased by 70%. Dreystadt was subsequently promoted to head the Cadillac company! 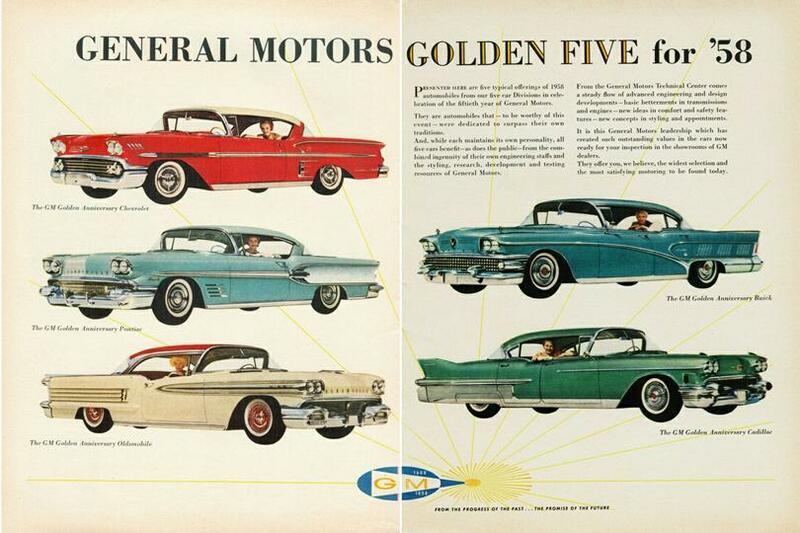 By the 1950s there was no doubt in Americans' minds that Cadillac was the country's premier automobile. There are many more instances where Cadillac was a leader and trendsetter in the US automotive industry, and I think it’s a shame that its outstanding history, achievements and past reputation are not part of the presentation of the marque today. I’m sure today many Americans would find new reasons to be proud of a home-grown automobile company which set new standards of integrity from its inception.